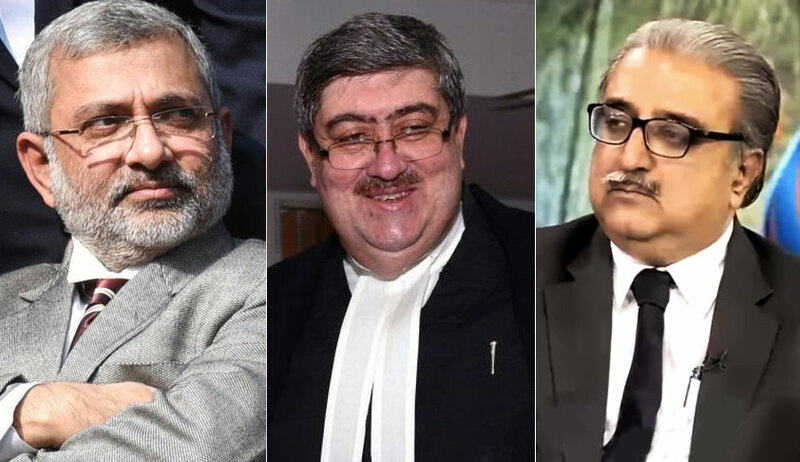 The Supreme Court recently stayed a Madras High court order on the ground that although one of the judges, who passed the original judgment was available, he was not in the Bench which considered the review petition. The State of Tamil Nadu had approached the Apex Court, raising this issue against an order of Madras High Court in the review petition. Review Application filed by one S.Mallikha against a judgment delivered by Justice R.Sudhakar and Justice S.Vaidyanathan was heard by a bench comprising of Justice K.K.Sasidharan and Justice M.V.Muralidaran. The bench headed by Justice Sudhakar had dismissed the writ petition filed by Mallikha upholding the order of Tribunal that rejected her claim to include her name in the select list of candidates for conferment of IPS. Although Justice S.Vaidyanathan, who was part of the bench which decided this writ petition, is still a sitting judge of the High court, another bench heard the review petition and allowed it. Assailing this order in review petition, Senior Advocate V. Giri , who appeared for the State of TM brought to the notice of the Apex Court bench of Justice Kurian Joseph and Justice SK Kaul, the judgment in Malthesh Gudda Pooja v. State of Karnataka & Ors. (2011) 15 SCC 330 and Vasanthakumar Vengadessane v. The Registrar General (2015) 5 MLJ 129. The Madras High Court in Vasanthakumar Vengadessane v. The Registrar General, relying on the above judgment of the apex court, observed that only where both judges are not available would the application for review have to be placed before some other Bench, as there is no alternative. “But, where both Judges are available or at least one of them is available, who rendered the Judgement and continues to be the members or member of the Court and available to perform normal duties, all efforts should be made to place it before them and that requirement should not be routinely dispensed with. “, the Court had said.